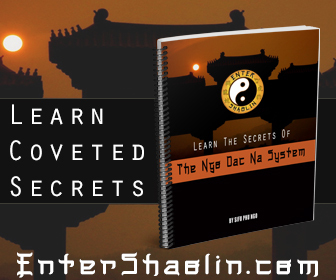 The Most Influential Martial Artist The World Has Ever Seen! 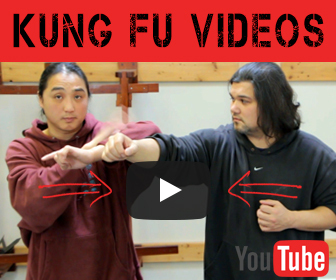 You are here: Home / Kung Fu Actors / The Most Influential Martial Artist The World Has Ever Seen! I believe it is safe to say that Bruce Lee has done more for martial arts in his short life than any other martial artist to date. Before he came onto the scene, nobody in America really knew what kung fu was. So at the very least he was the most influential martial artist here in the united states. Thank goodness because before him there where some pretty bad fight scenes. Like the Batman and Robin Fight Scenes from the 1960’s. That is why people where shocked when they seen Bruce Lee In the Green Hornet Series.